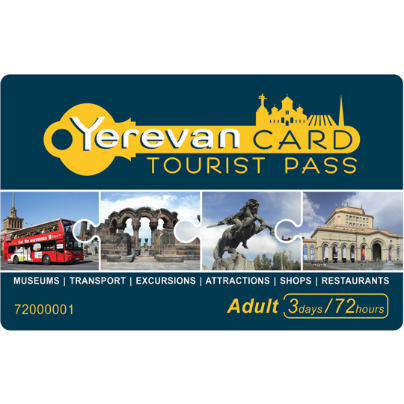 What to buy from Yerevan? 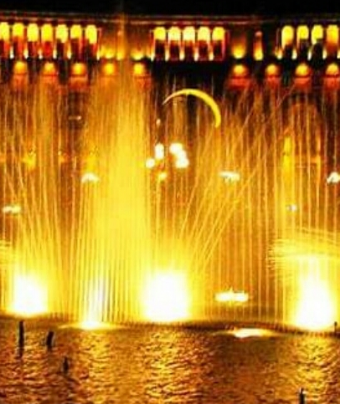 When you visit Yerevan, everyone waits for the gifts from this lovely city. Don’t be afraid Yerevan won’t let you down. 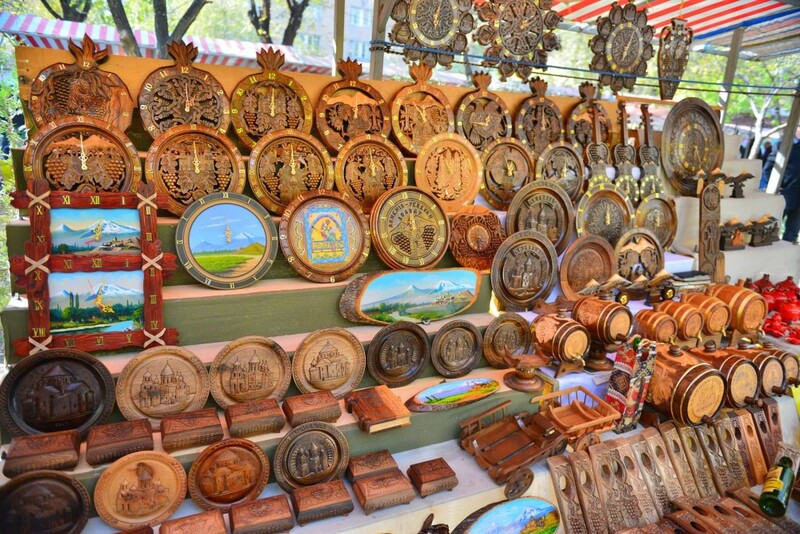 Here are many shops and open-air markets where you will find any kind of gifts for your relatives. Maybe the most popular shop is the Vernissage; located on the Khanjyan Street. 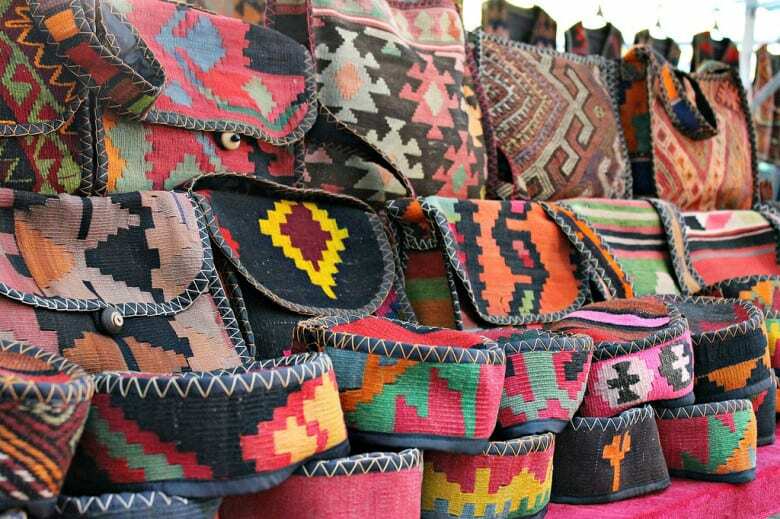 It is an open-air market where you can find different types of traditional souvenirs, traditional Armenian carpets, jewelry, musical instruments, even the old collection of coins and medallions. This market offers only creative and unique works. The Vernisagge works only on the weekends, so that day the market is full of people. The other great place in Yerevan is Dallan Art gallery and Café. The newly opened gallery already managed to attract the tourist’s attention. There you can see the works of local arts and crafts, souvenirs, traditional pottery, and painting; in the café. 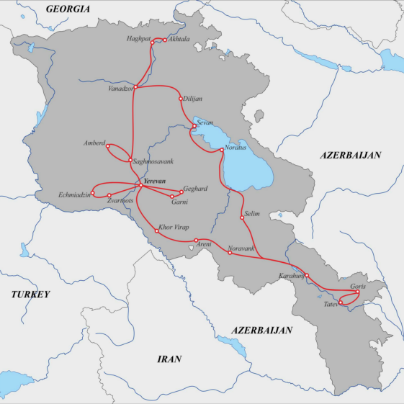 Here you can try Armenian traditional barbecue, Dolma, and many other dishes of Armenian cuisine. It is near to Republic square so it is not difficult to get here. 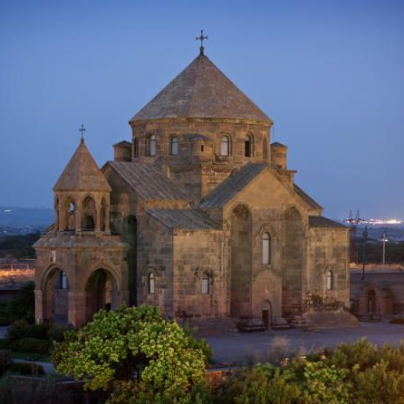 If you liked the Armenian cuisine and want to give “tasty” gifts to your friends and relatives, there is a special market which will give you the opportunity to surprise your friends. 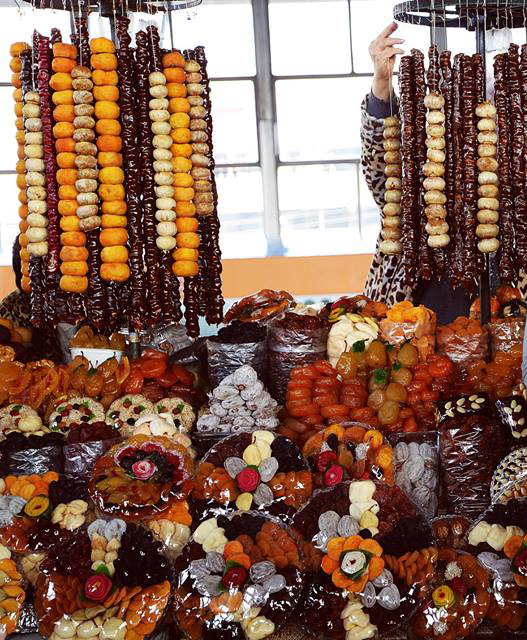 This is a large market, where you can find mainly grocery, juicy fruits as well as dried fruits and meat. Though the market is already old but still astonishes tourists with its colors and people who work there. Yerevan has also modern shopping centers too. But they are a little bit away from the center of the city. 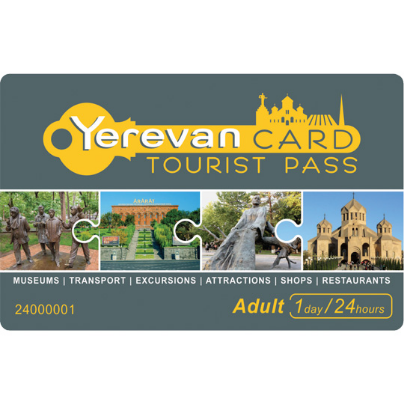 The most popular of them are the Dalma Garden Mall and the Yerevan Mall which is the biggest in Yerevan. There you can find many different stores and the branches of international famous stores. In both shopping centers, you can pass your free time, there are a lot of cafés, dining courts and other places of the entertainment. So these centers are another great place to find gifts for your friends and the family. So, be sure you will not return your country without presents.